There are a few scenarios that can potentially pose nightmares for fleet managers. 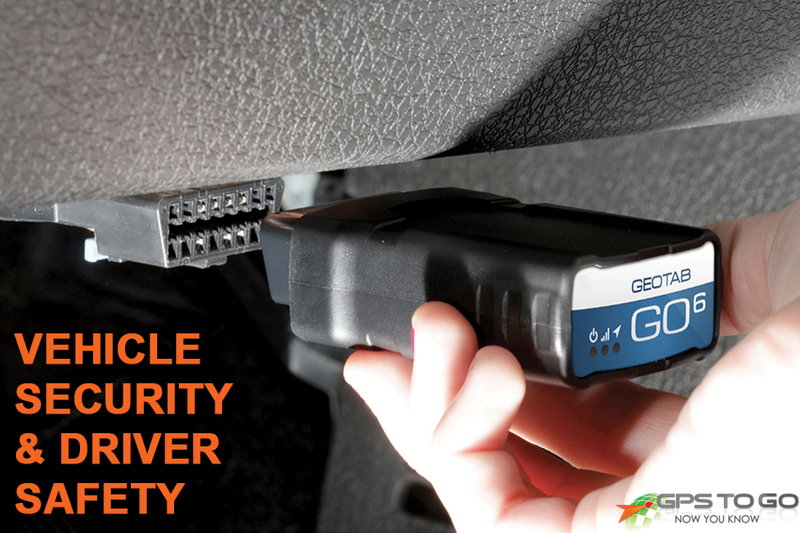 A GPS Fleet Tracking system from Geotab can really help mitigate two of the biggest fleet risks – driver accident/injury and vehicle theft. Whether you’re running a large, national fleet, or a small company with a few trucks on the road, the consequences of vehicle theft can be devastating. There’s the potential for business interruption, damage to the vehicle, and upsetting relationships with clients due to missed work or deadlines. There are a few main ways that a GPS tracking system from GPS to GO can help reduce those risks. Notifications: The Geotab system provides a wide variety of notifications that allow you, as a fleet manager, to keep tabs on your vehicles. Reduced Idling Time: Idling vehicles are one of the biggest threats to be stolen at any given time. Although idling time reports have several other benefits beyond this – improved, fuel efficiency, and more productivity out of your workforce – reducing the time your fleet spends idling could potentially reduce the chance of theft in your vehicle fleet. Real-time Vehicle Tracking: If the worst happens and a vehicle does get taken, you can track its exact whereabouts as normal through the MyGeotab platform. Geotab offers a variety of reports that allow you to keep tabs on your drivers and make use of the data to coach and correct your drivers’ behavior going forward – and improve the overall safety of your fleet. Seatbelt Usage: Drivers are automatically reminded to wear their seatbelts through in-cab notifications and fleet managers can view reports of who is complying. Actual Driver Speed vs. Posted Road Speed: Through easy reporting, you can get a sense of which drivers are frequently speeding, leading to increased danger for drivers, and a potentially negative image for your company on the road. Accident Reporting. Through the MyGeotab platform you are able to view accidents and log data, and in some cases, it has even been used to prove that the driver of the vehicle was not at fault for the collision. Risk Management Reports: Geotab’s Risk Management and Driver Score reports take a number of factors into account to assess a drivers’ overall safe driving habits. It’s an easy way to get an at-a-glance look at who drives your vehicles safely… and who is improving their behavior over time. Keeping your fleet safe, both in terms of vehicle security and driver safety, is one of the most important investments you can make as a fleet manager. 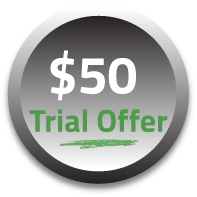 See how a Geotab system from GPS to GO can put your business can lock down your assets, and give our $50 Trial Offer a try. It’s simple: we’re so convinced that you’ll see the benefits of GPS fleet tracking that we send you the devices to try out with no contract, and no obligation. You try it for your business, and when you’re ready to purchase, we credit the $50 to your account. If you’re not absolutely convinced, you can cancel anytime. There’s nothing to lose and everything to gain, so get rolling today.